You want to help but don’t know how? Maybe you don’t have much money and you don’t have skills, time, or transportation to get to hurricane Michael victims for clean up or rebuild. One easy, low-cost way to help is peanut butter. Peanut butter tastes good. It is safe at room temperature – no need to refrigerate or heat. Great when there is no electricity. And it’s super easy. Spread on bread or nosh on a spoonful. These words were repeated throughout affected areas of the Florida panhandle after the Michael disaster ripped through towns. Peanut butter was the answer for many. A great filler upper loaded with important protein. During the months of October and November, UF/IFAS Extension offices in the Florida panhandle are collecting peanut butter for the Peanut Butter Challenge. 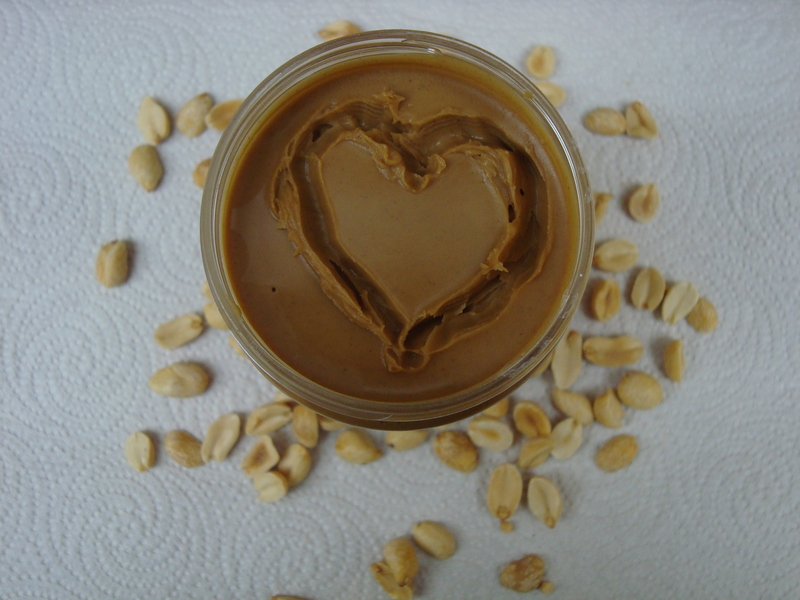 Peanut butter is dropped off at collection sites by gracious donors – like you. Then at the beginning of December, the peanut butter is distributed to hungry families in need at local food pantries. Because so many of our family, neighbors, and friends were affected by hurricane Michael, much of this peanut butter will also be headed to them this year. Peanut Proud and others have already donated 36,000 jars of peanut butter to affected areas. While many jars will be “spread” throughout all Florida panhandle county pantries, much peanut butter will be distributed to hurricane Michael affected areas. Looking for other ways to help. Gift cards to Home Depot, Lowes, Ace, Walmart, etc. are greatly appreciated. These cards allow people to get what they need. No guesswork involved.